However second Vietnamese Bitcoin ban doesn't mention mining, or blockchain as a technology. Vietnam has become the next in a series of countries to ban the use of Bitcoin in what is becoming a worldwide clampdown on cryptocurrencies. The Asian country's central bank has issued a statement saying doing any business with Bitcoin is now illegal and could result in a fine. 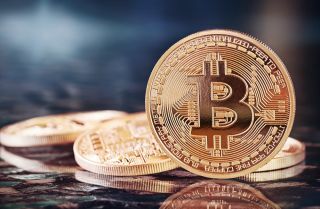 The State Bank of Vietnam's “Information related to the use of virtual currency“, declaration says that the use of cryptocurrency to make payments or offer payments is prohibited. There is no explanation as to why the bank decided to do this, and the order does not mention blockchain as a technology, nor does it mention anything about mining. The Bank says conventional payment systems, including cheques, payment orders or credit cards are valid. Those who decide to use Bitcoin or other cryptocurrencies after all, risk a $9,000 fine.